We can produce almost all our products with special colors on request. 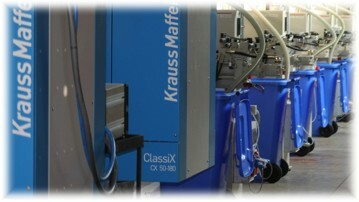 Available wide range of surface coating and finishing too. 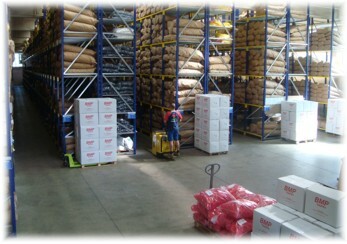 Faster, we work with the major transport agency as well as to provide means for our full loads. 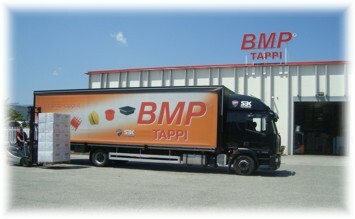 BMP TAPPI has its internal divisions and Tools Design, Injection Molding machines with 84 KRAUSS MAFFEI, ARBURG and NEGRI BOSSI, Rotational Moulding with capacities up to 3000 mm in diameter and a line of dip molding. The satisfaction of the customer to find the desired product in stock, because BMP TAPPI have 5 warehouse with more than 300 million units. 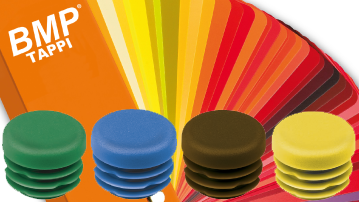 Browse our catalogue and discover our wide range of caps, undercaps, pipe caps and plastic for different applications.